The idea of a virtual office sounded like far-off science just a decade ago, and now the potential for going virtual in every department is here for the waiting. With recent research showing that more offices are finding better success using remote services, you can see why virtual bookkeeping needs top priority on your and everyone's list. Considering proper bookkeeping is the true backbone of keeping your business functioning financially, the idea of relying on someone in-house probably doesn't look attractive at the moment. Perhaps you've had an in-house bookkeeper in your business for years, though realized recently that one person doing your books doesn't equal the best expertise. As your business grows, relying on an individual to take care of everything could inevitably lead to embarrassing mistakes. 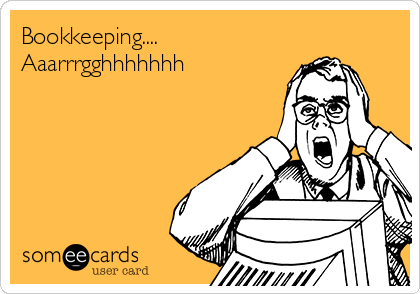 Because your bookkeeper only works for you, they also may not have complete knowledge about what it takes to keep your books up properly in the time we're living in. Even if they do all the basics right, bookkeeping is a more complex process now where you have to look ahead as well as the present. As your business starts to expand, it's not easy for your current in-house bookkeeper to see what lies on your company's horizon. With all the bustle of your growing business, they may also have distractions and overlook some of the subtle elements of modern bookkeeping. Just how important is expertise in bookkeeping? 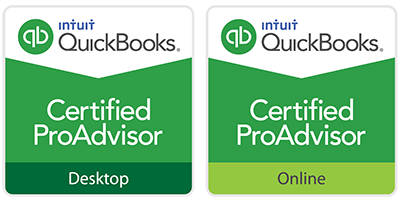 Take a look at how virtual bookkeeping can bring more expert knowledge based on what the accountants know and the technology they have available. Yahoo! Small Business recently reminded that expertise in outsourced bookkeeping is one of the main assets of why so many are turning to the service of late. When you hire virtual bookkeepers, you basically have an entire team at hand rather than just one person. These people are also more focused on your books because they work from a remote location. They won't have the distractions from what might be going on directly in your office. Because it's an outsourced team, their expertise is overall wider based on their experience working in the business field. They know what businesses need today and know many of the small, detailed things that in-house bookkeepers don't always catch. Some of these issues includes catching certain tax loopholes, or honing in on cash flow as a central focus. The same goes with keeping bank statements properly balanced so you can invest in assets without going by contradicting information in your business accounts. Financial reports are given out regularly so you can plan for what you need in the future. 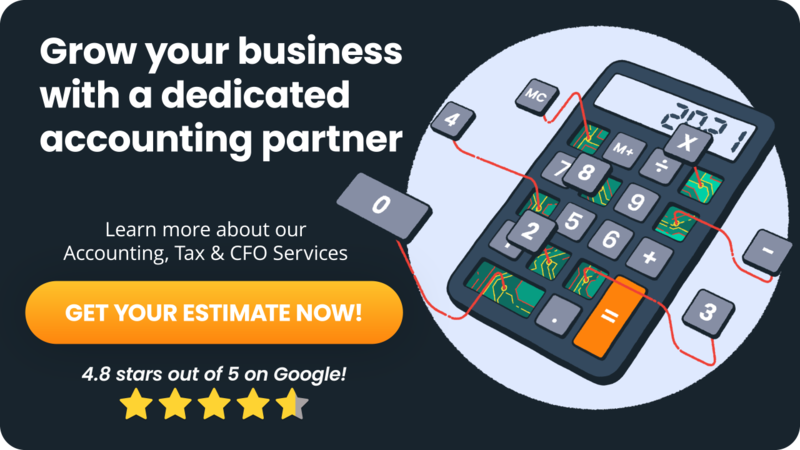 Having a bookkeeping team working collectively for your business gives you triple or quadruple the expertise so you have reports showing exactly where you'll be financially down the road. All told, these bookkeeping teams help you build for the future rather than leaving you guessing on financial strategies in the immediate term. Virtual bookkeeping is already incredible technology at work because your financial data is in the cloud where you can share it or access it anywhere you have Internet. However, while you have access to better technology, so does your virtual accounting team. They'll be working with the best software available so you're assured of no mistakes being made. Thanks to mobile technology, they're easy to communicate with as well when you need to confer with them. Some independent bookkeepers close off all communication with clients during their days off. A virtual team is there at all times so you can talk to them when you have a major financial concern.